@vikramsathaye Happy birthday! You are a real fan. Even your birthday is right after Sachin’s! 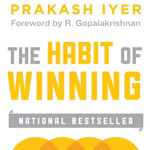 Prakash Iyer is a best-selling author, motivational speaker and leadership coach. 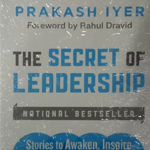 After spending nearly three decades working with teams selling everything from soaps and colas, to yellow pages and diapers, Prakash chose to step out of the corporate world in 2014 to pursue his passion for writing, speaking, and helping other people unleash the leader within. In his last role, he was the Managing Director of Kimberly Clark Lever in India. 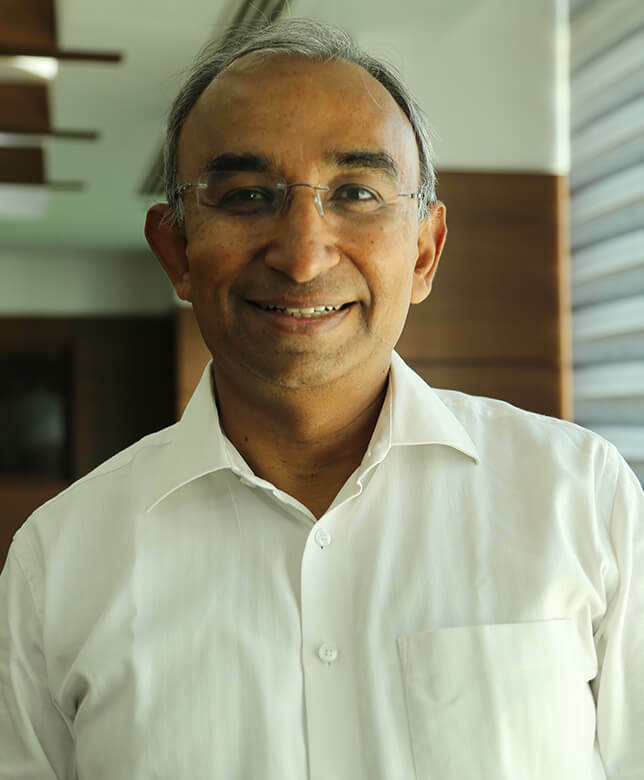 Apart from being a best-selling author and a leadership coach, Prakash is now an independent director on the board of Xerox India, an advisor to Multiples – an India focused Private Equity fund and also served as the CEO of the Mumbai Indians cricket franchise in their IPL title-winning campaign in 2015. Passionate about cricket – and people – Prakash speaks and writes extensively on motivation, leadership, story-telling, teamwork and winning. He is the author of two best-selling books: The Habit of Winning and The Secret of Leadership. A Lesson From The Wardrobe! Lessons from a 500 Rupee note!